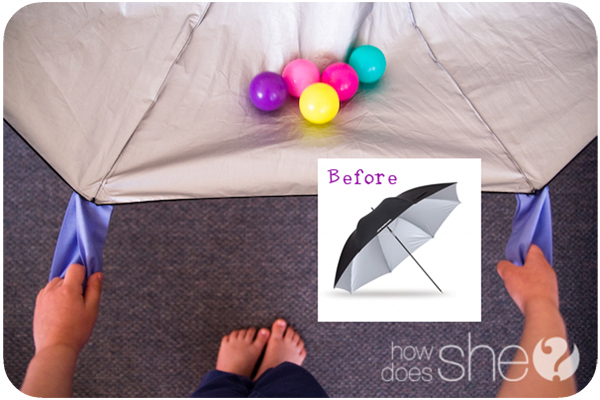 Turn a Broken Umbrella into a Parachute! We just pulled this play parachute out for Victoria Day when we met at a park with a bunch of cousins and family. It was a hit! To see my tutorial on how to make one, click here. 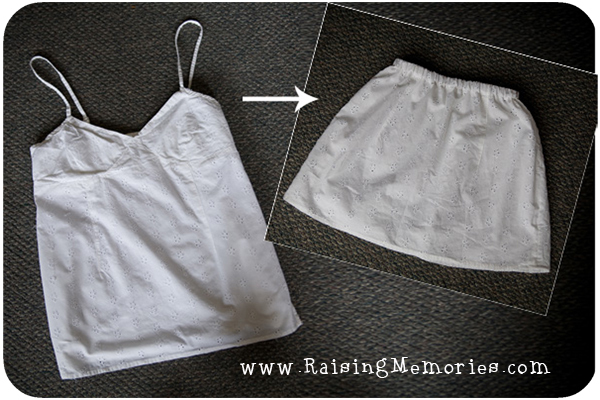 Turn a Woman's Tank Top into a Girl's Skirt! For a tutorial on how I did this, click on over here. 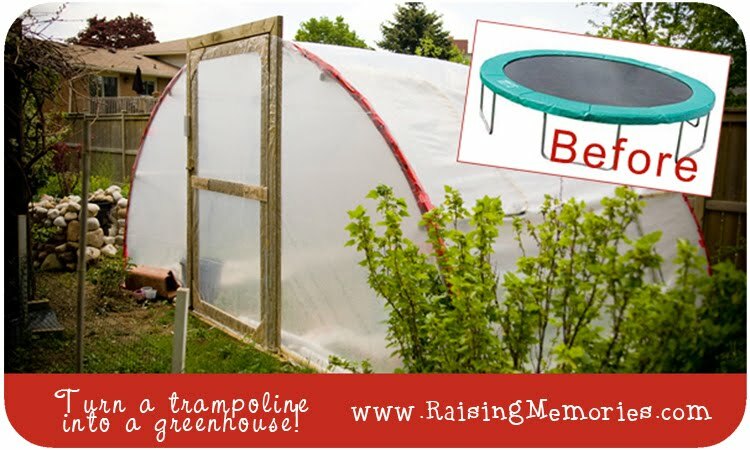 Turn a Trampoline into a Greenhouse! This idea and project was my mother-in-law's and you can find details in my post over here. 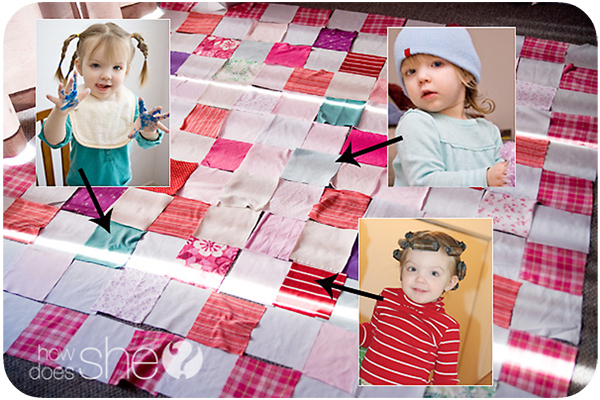 Make a Memory Quilt from Old Clothes! I love this quilt I made out of well-loved clothes that my children or I had grown out of or worn out. 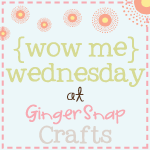 For details on how I made mine without buying any new materials, click here. This new cereal is celebrating the classic Honey Nut Cheerios you know and love, and mixing it up with crispy oat flakes and delicious nut clusters. My girls love Honey Nut Cheerios, and as expected, the new Honey Nut Cheerios Hearty Oat Crunch has been added to their list of favourite cereals (we are totally cereal people at our house).